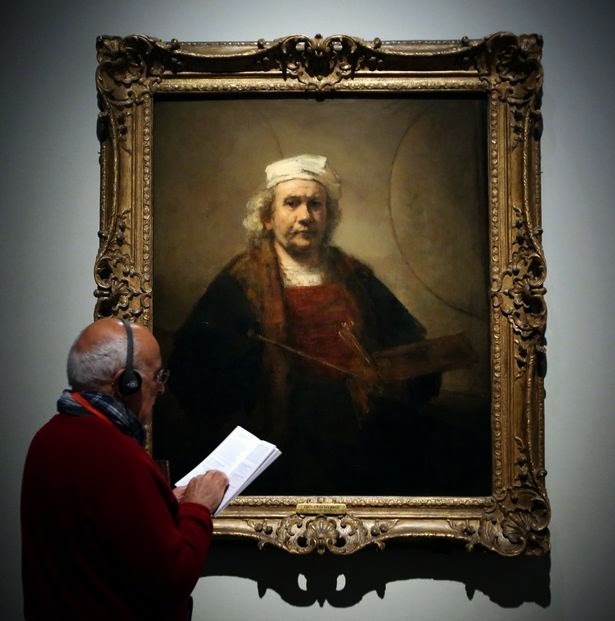 With not much time left to live, this woman got the ultimate gift. 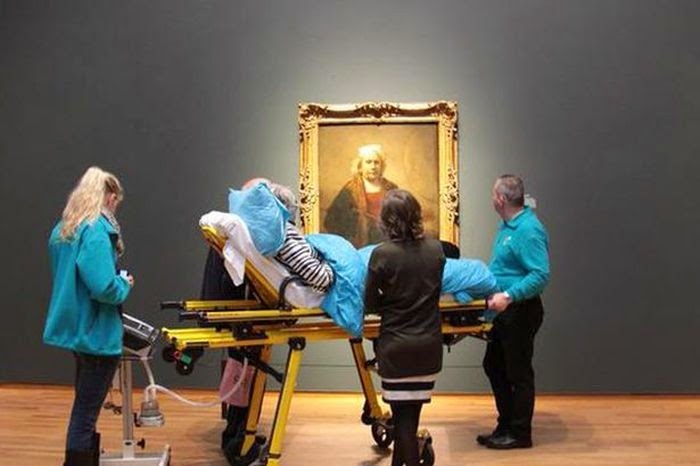 A crew of ambulance workers came together to take her to the museum so that she could see her favorite painting one last time. The kind gesture was performed by the Ambulance Wish Foundation Netherlands and they made her dream come true.